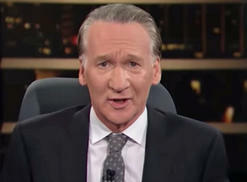 "Real Time" host Bill Maher voiced his displeasure about the new Pax vaporizer design and button controls on portables due to what he calls "reverse improvements" during a New Rule. 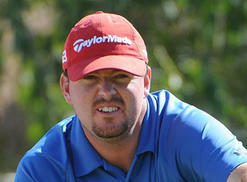 Sixteen years after recovering from alcohol abuse, PGA Tour player Robert Garrigus was suspended by the association for testing positive to a "drug of abuse": marijuana. 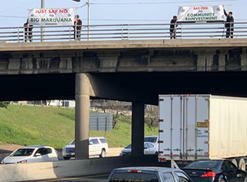 The Equity First Alliance staged a protest in Austin on March 15 that focused on speaking appearances by former Republican Speaker of the House John Boehner and MedMen's Adam Bierman at SXSW. 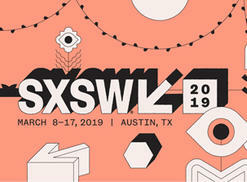 The music, movie and interactive fest known as South by Southwest has taken a distinct turn towards cannabis programming with a wide array of pot panels and crafty keynotes. 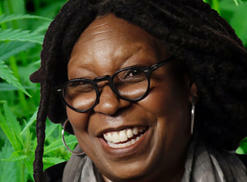 Another network has refused a cannabis ad, this time ABC, who rejected Lowell Herb Co.'s 90-second spot featuring actress Bella Thorne smoking a spliff. 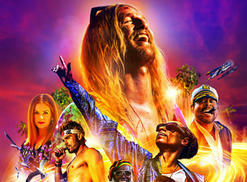 Fans of 2008's "Surfer, Dude" will be excited to know that Matthew McConaughey is back looking for waves in "The Beach Bum," which will hit theaters on March 29.